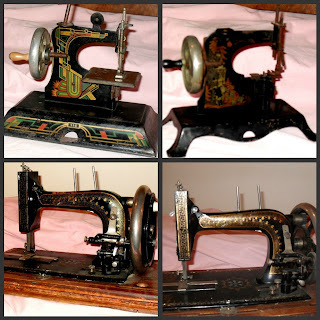 Lambs and Ivy Designs: Antique toy sewing machines. A little girl's dream. Antique toy sewing machines. A little girl's dream. 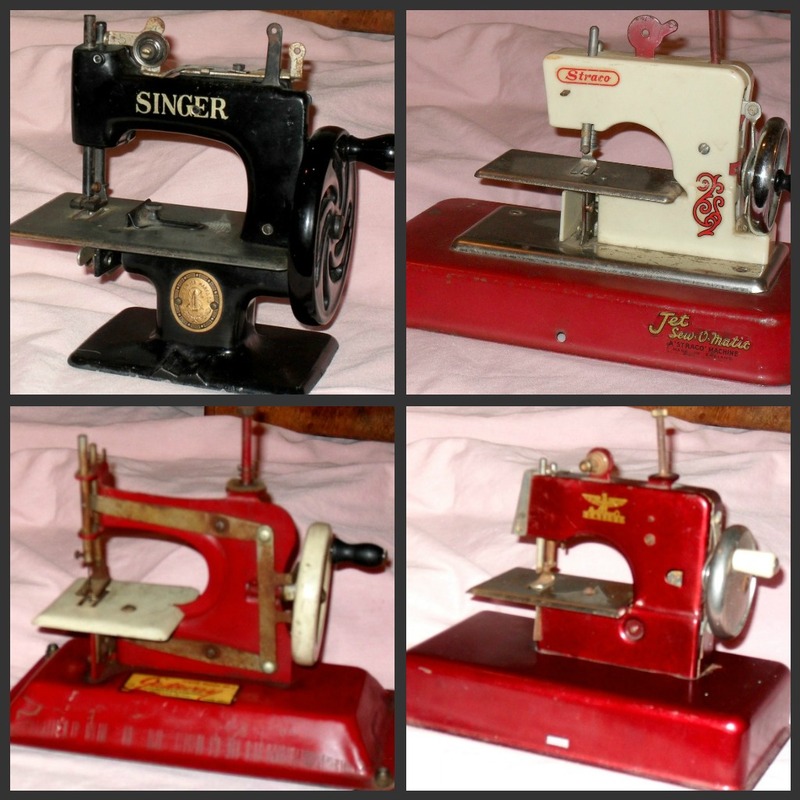 I thought I would share my collection of toy sewing machines. I love toy children's sewing machines. It started as a child. My parents bought me an electric, toy singer sewing machine. When I opened it it did not work correctly.I wasn't allowed to play with it because "we were taking it back" It was returned to singer and when returned it still didn't work!. This time it was put under the hall table so it could be returned again!Fast forward many years, the broken sewing machine was still under the table..off limits!LOL! When I grew up I bought my own toys. The funny thing is they are all in pretty rough shape and they don't work either!!! I have one "adult" sewing machine. I love it because of the walnut case and the beautiful inlay on the sides and top. I also love all the decoration on the machine itself. Wow those are some nice machines I love the walnut case on the last one you showed. It was like having candy that you could always see but never eat!! These are beautiful. I have one! I would love to have more, but I guess other people like them and the prices are getting higher! Thanks for showing your collection! 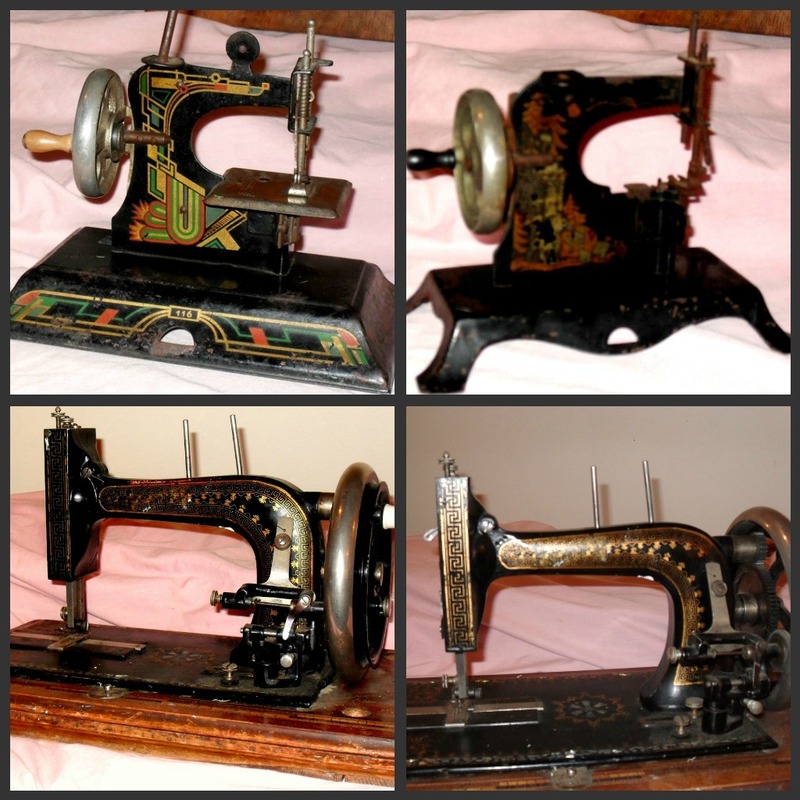 Oh, I love all of your sweet little sewing machines, I have one (even though I can't sew a stitch!) that I just love!Awesome collection! What a fantastic collection you have! I have one of these and I still love it. Thanks for linking it to Home Sweet Home! Ahhh! I'm so sorry that you never got to play with your toy sewing machine. That must have been quite disappointing as a child. You have a lovely collection now though. Thanks for joining the party, last week. 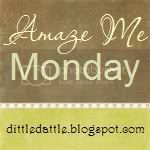 I would love to have you link up each week. 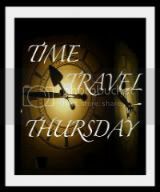 The party link is up on Wednesday nights, USUALLY, by 9pm EST. 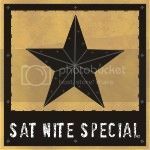 Come by tonight and see yourself featured.